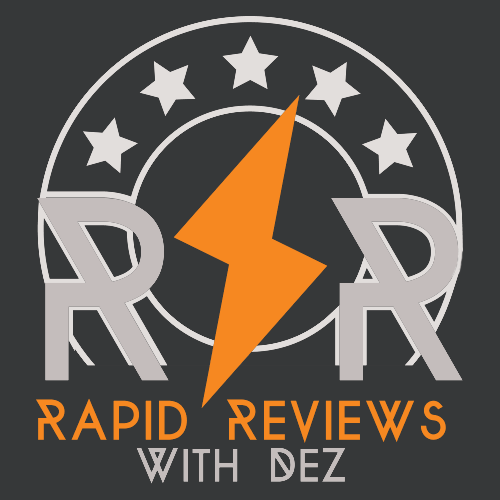 There are many things to learn, open your mind, take a load off and listen to some of these musings. 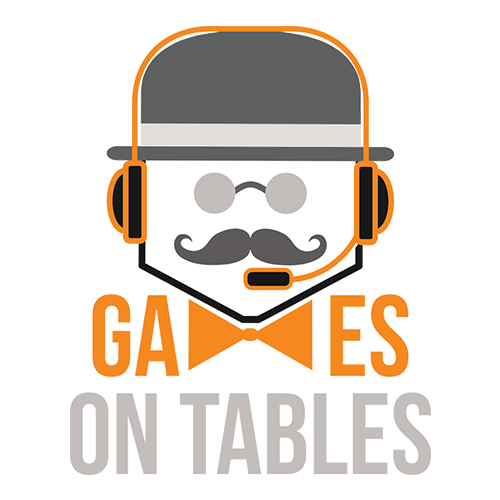 Games On Tables is a podcast that discusses topics of interest on the board game industry. We talk to designers, publishers and board game media from Australia and New Zealand as well as guests from around the world about the challenges of designing and publishing games from the region. 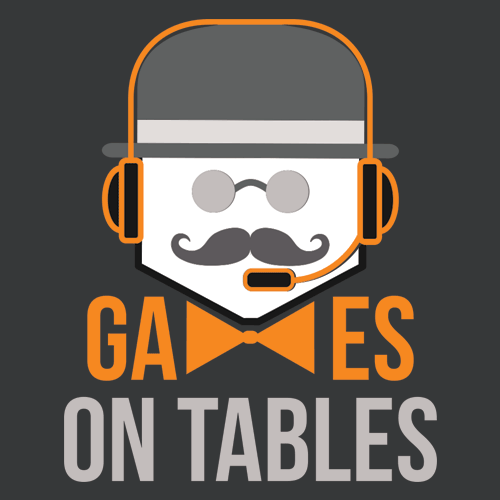 A podcast that ask's important question's to the giants of the tabletop industry. 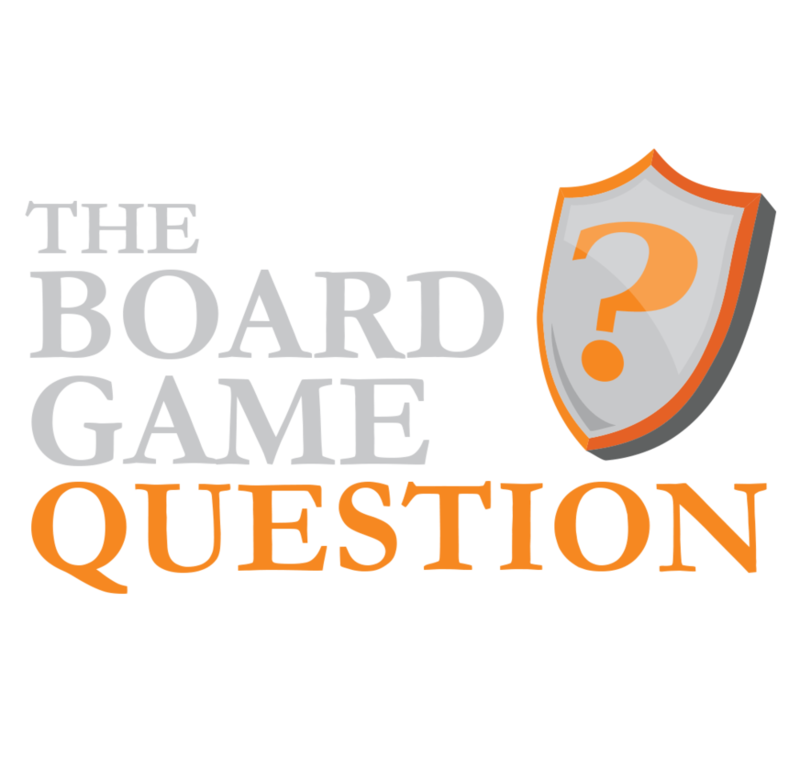 Each episode focuses on one aspect of tabletop gaming and gets you 4 responses from people that know better then us. 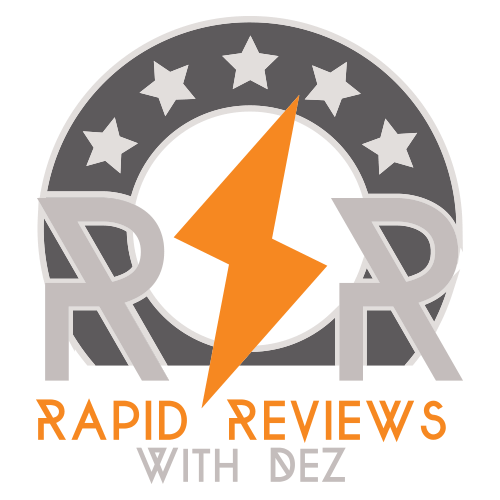 The best reviews from Australia, from well respected Derek "Dez" Maggs. Covering lots of ground in 2-3 minutes - faster then ordering a coffee! Where is that next idea coming from? The next theme to work on? These are some shows to get the creative juices flowing. Although not officially part of the BRNAU, this is a show that turns movies into tabletop games with our own Alex Wynnter as the host. Good for getting those creative juices flowing. After some light fun? A small laugh? Well we are not really that funny, but hopefully you like these shows. The Dice Men Cometh is a group of (mostly unrelated) Tasmanians who produce a weekly podcast about tabletop gaming. 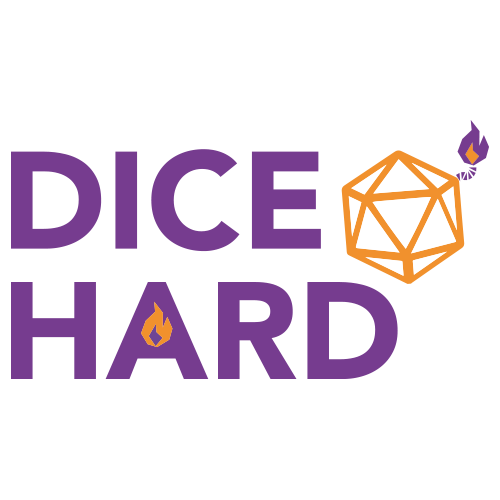 The rotating cast of Dice Men Mark, Trent, Garth and Leon broadcast the show live on Edge Radio 99.3 FM every Thursday from 7-8 pm, then edit it into a more-or-less weekly podcast. 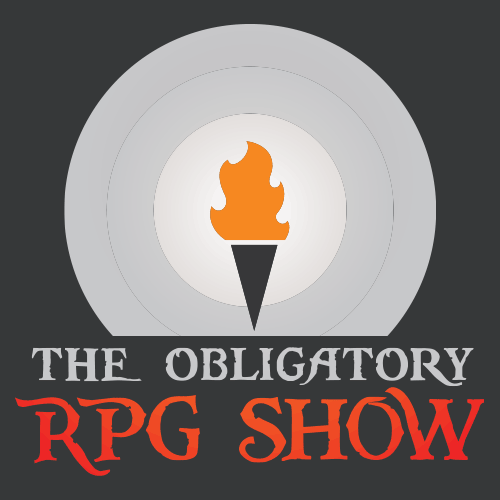 You see a podcast labelled The Obligatory RPG Show. 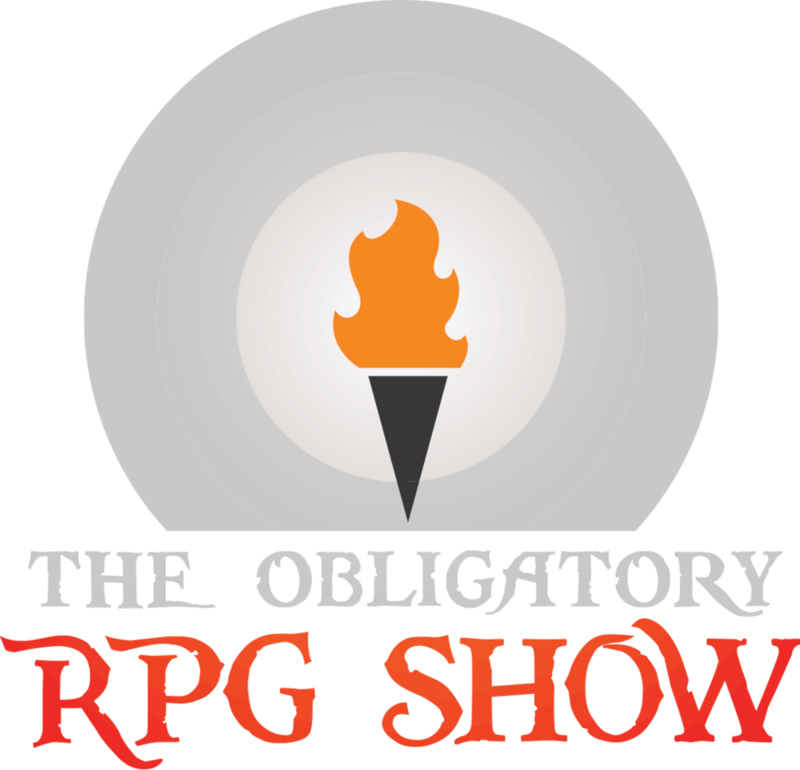 A block of small, cursive text beneath it reads: this podcast grants the bearer audible discourse about Role Playing Games including interviews with Designers, Dungeon Masters, Game Masters, and Gamers, in-depth discussions, and high adventure. Your finger hovers over the “play” button.